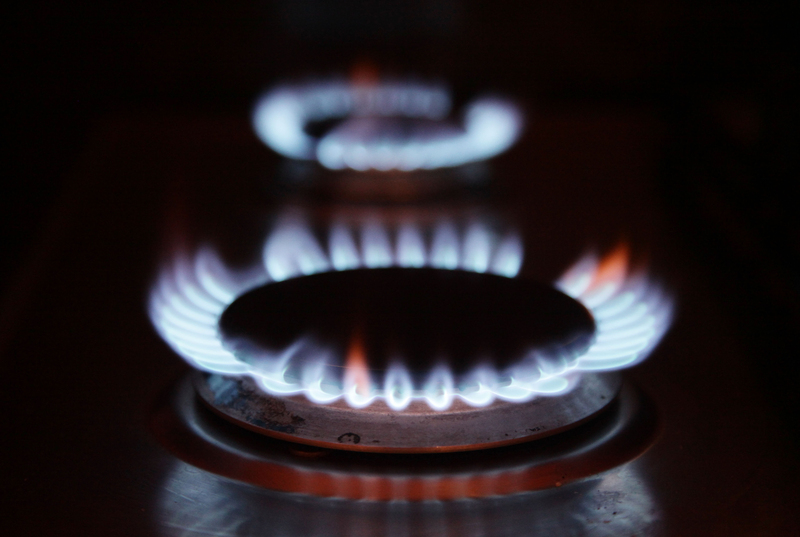 NEW research shows that Scots are missing the opportunity to save hundreds of pounds by switching their gas and electricity provider. Almost a fifth of people surveyed (17%) have never switched and a third (33%) are under the impression their current deal is good value for money, meaning millions of households are still unwittingly overpaying on their energy bills. The study, conducted by the UK’s leading price comparison site, MoneySuperMarket, looked at the barriers to switching energy, despite an average saving of £250 a year available for the millions of customers languishing on expensive standard variable tariffs. Ironically, 86% of Scots said they would change provider if they could save up to £150 a year – this is at least £100 less than the average saving available by switching. Yet what would happen if a household’s energy bill went up, as is widely expected from the Big Six suppliers in the coming weeks? A similar proportion of people (20%) would switch provider if their bill rose by up to £75 a year – half of what it would take for those Scots to switch. Aside from savings and costs, the findings show that two in five Scots believe that the switching process is too much hassle, preventing them from taking a few simple steps to see if a new provider could save money for the whole household. Signalling a more worrying trend, 17% don’t believe the advertised savings, suggesting that they are not going to gain what they’ve been promised when their new bill arrives. Remarkably, one in 10 Scots avoid switching due to concerns about where their personal information will end up. Interestingly, while only 9% of Scots overall see changing to a renewable or greener energy provider as a positive motivator for switching, this rises to a fifth amongst those aged 18 to 24. The younger generation think of green energy as a stronger stimulus, with 21% claiming that it would be a factor in convincing them to switch provider. Stephen Murray, energy expert at MoneySuperMarket, said: “What’s interesting about the research is that people claim their tipping point to switch ranges from savings of £75 to £150 – yet they could actually save a much higher £250 on average by switching to a fixed rate tariff on a price comparison site today. Households can take control of their energy bills and demystify the process of switching by visiting MoneySuperMarket’s “Why Aren’t More People Switching Energy Provider?” page.